Hello, friends, and welcome to this week's Grace at Home party! I'm so glad you're here. 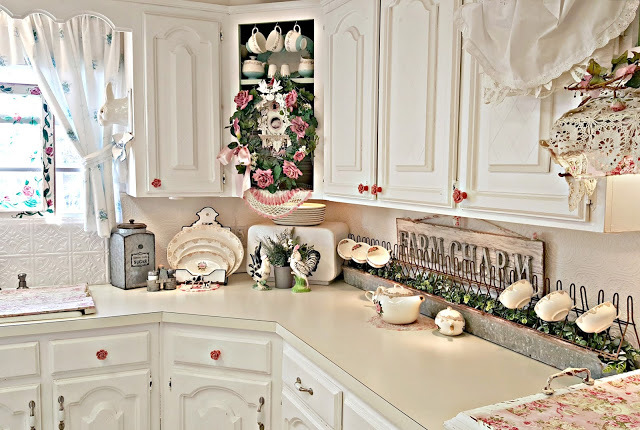 Penny from Penny's Vintage Home has a passion for decorating; her style is a mix of Romantic, Farmhouse, and Shabby Chic styles. She showed us how she transitioned her decorations from Christmas to winter, and she made me want to add a few fresh touches in my home, too. Marty at A Stroll Thru Life also really inspired me. 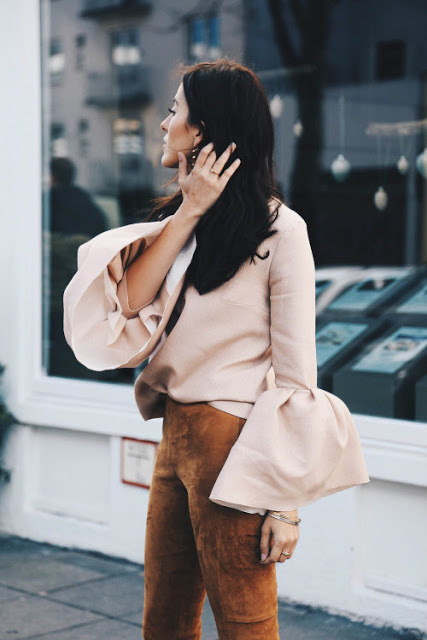 She shared some very specific ways she's getting real with some budget cuts this new year. 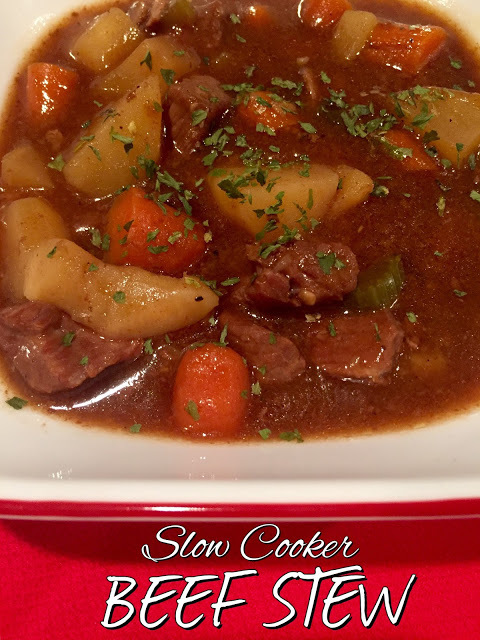 Andrea from Living on Cloud Nine shared a recipe for slow cooker beef stew. Using my slow cooker more is one of my homemaking goals for this year, so I'm glad to have this recipe. 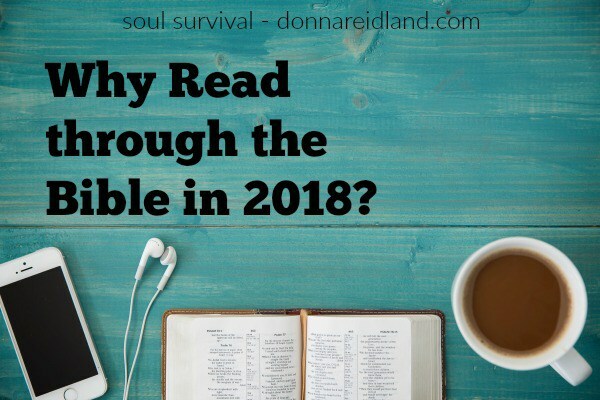 Donna from Soul Survival gave us lots of good reasons for reading through the Bible in 2018. And a bonus: Donna offers a program to help you read through the Bible, which she promises can be done in less time than you might think! Now, if all the talk about new year's resolutions has you feeling paralyzed, you're going to love this post from Leslie at The Gwen Moss Blog. She shares a piece of advice that you'll find really helpful, I know. Hi, Richella! Thanks for the open door of hospitality! I'll be back later to see who else comes to the party! Richella, thanks so much for hosting and for featuring my post on reading through the Bible. Hope your new year is off to a great start! I love my slow cooker so much! Thank you for featuring my Beef Stew! I hope your 2018 is off to a great start! Oh sweet and dear Richella, may you have a very blessed 2018. Thank you for hosting for us again this year, I so appreciate it. It's so sweet of you to include my kitchen in your features this week....thank you! Oh my word, thank you so much for the feature. Richella, a big hug for the feature and a bigger congratulations on the book deal. I can't think of anyone more deserving, your writing and your warm heart will make anything you do a success. Thanks for hosting the party, Richella. Congrats on the book deal! Have a wonderful weekend!